Look Book diaries gives you fashionable, bike-able looks for the season. Get fashion looks and ideas for less. 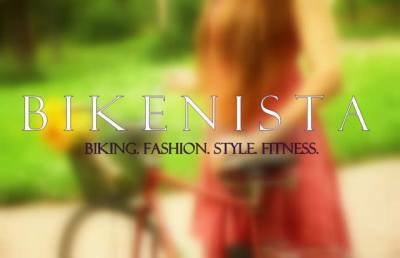 Bikenista worthy fashionable bike clothing, bike accessories and more. Check us out! 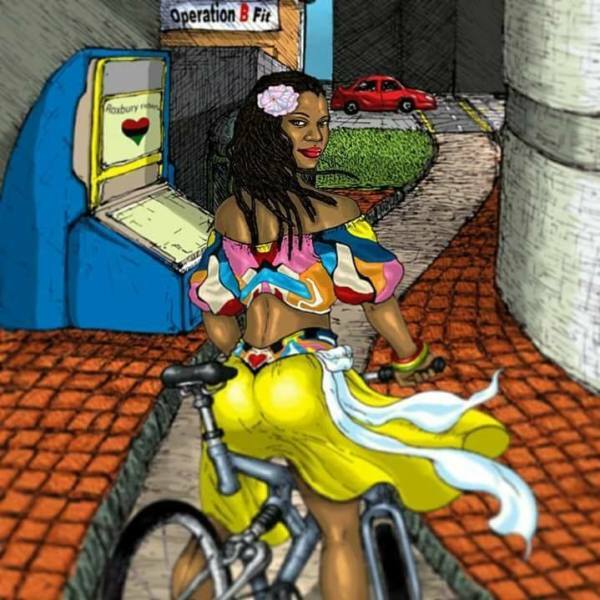 BIKENISTA: Lover of all things Biking!!! 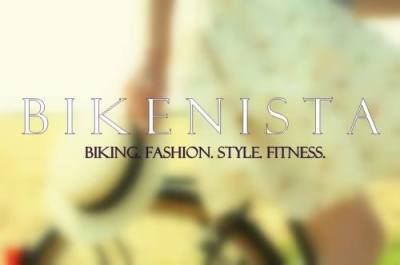 Video review of Bikenista worthy bike clothing, bike accessories and various styles of bikes. Nutrition, Fitness and Fun will be all part of the Bikenista! Michelle has been riding bicycles for most of her life. Bikenista was born out of her love of biking and fashion. 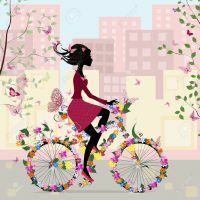 She's inspired by iconic women like; Dorothy Dandrige, Diane Carroll, Earth Kitt and cyclists like, Ayesha McGowan and Victoria Pendleton. 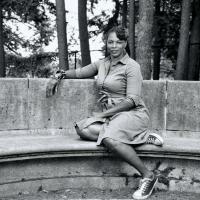 Michelle is also a "Shero" for Black Girls Do Bike, Boston Chapter and a League Cycling Instructor for the League of American Cyclists.